Working in an organic salon I get many people coming to me asking about organic products. Many people are still confused about what organic really means and what's the difference between natural and organic. I don't blame them. I have always tried to use organic beauty products just because I know it's better, but I'd never really learned all the ins and outs of why it's so much better. Recently I started to do a lot more research and now trying to make sure everything I buy is organic. Talking to many of my clients I know they feel exactly the same but many are confused and find it hard to understand the long ingredient lists for organic beauty products. 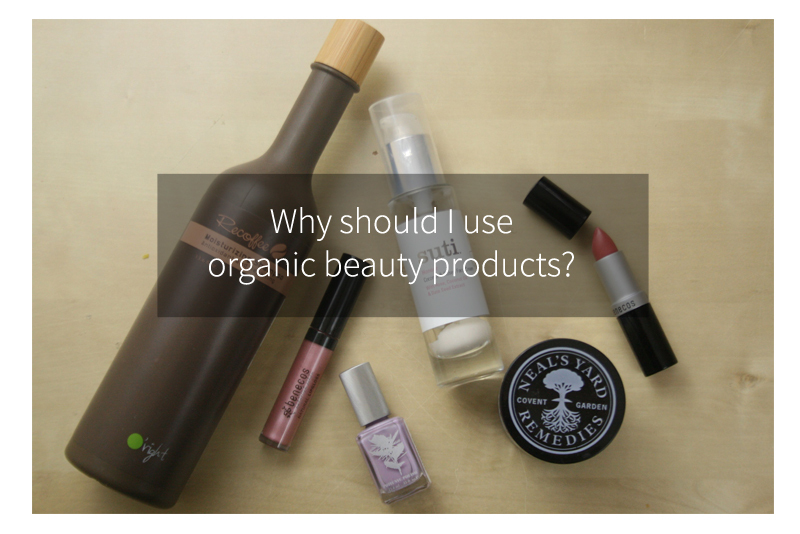 So I've decided to answer my most asked questions choosing organic beauty products. I hope it helps. Why is choosing organic important? 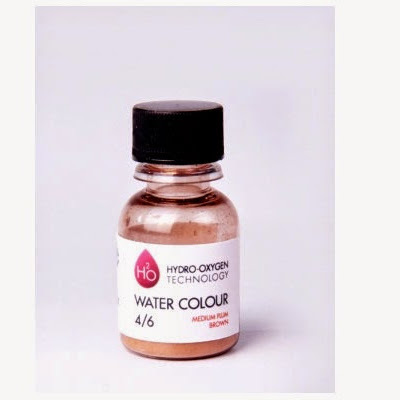 Many of today’s beauty products are made up of varying mixtures of synthetically produced chemicals. These ingredients can penetrate through your skin and have a harmful effect on your health. Choosing organic is not only better for your health, skin and hair, but also better for the environment as the harmful chemicals wash out to the ecosystem as we wash daily. And make sure when you choose your organic products that the packaging is Recyclable. Is organic actually better for me? Organic beauty products are overall better for your health as well as the health of your hair and skin. Our skin is the biggest organ in our bodies and it absorbs 70 percent of all the creams, gels and lotions that you apply to it. Different ingredients vary in their ability to penetrate your skin. Many of these contain carcinogens such as parabens, which are used as preservatives and can get absorbed into the bloodstream and disrupt the hormonal system. 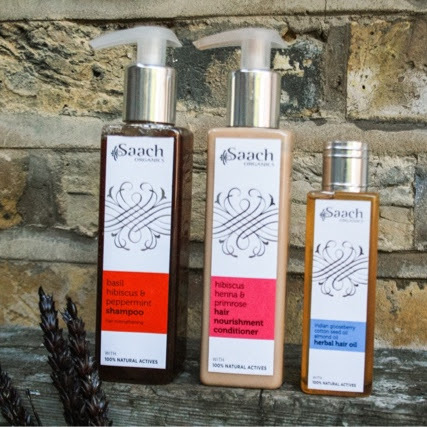 Organic shampoos and conditioners can help revive your hair and scalp from years of harsh treatment caused by using regular products. People who suffer from sensitive skin or conditions like eczema psoriasis Often finds that using organic beauty products work better them as they contain either tiny amounts of synthetic chemicals or no synthetic chemicals at all. What’s the difference between natural ingredients and organic? There're so many different labels on products these days. To lure conscious consumers in 'Natural ingredients' 'organic' '100% organic' so no wonder people easily get confused. •Pure or natural ingredients only need to contain 2% natural ingredients. •The other 98% can be anything including chemicals. •Many products show on their packaging or websites how many percents are natural. But even there it's hard to tell what is natural or not at times. •Products labeled made with organic ingredients should contain a minimum of 70% organic ingredients. •The rest of the ingredients can include chemicals and preservatives. The Soil Association (the UK’s leading campaigning and certification organisation for organic food and farming) requires a product labelled Organic to have 95% organic ingredients and bans the use of sodium laurel sulphate and ingredients of a petrochemical origin. Does a product need to be free from all chemicals to be organic? Many people believe that organic means the product has no chemicals. Unlike organic food, there are no legal standards for organic beauty products, which is where the Soil Association is very helpful. Always look for the Soil Association logo on your products to ensure a product is guaranteed organic. Are organic products more expensive? Not necessarily. You might find it harder to get a bargain as you can in most supermarkets, but it doesn't mean it has to be very expensive. To be honest, I prefer to pay a bit more to make sure I use a product that's good for me. It also cost more to produce an organic products especially for a small company. Where do I find organic products? I'm very lucky to live in London so have a wider choice in where to shop my products. But most health food stores have plenty of products to choose from often there's natural pharmacies. A bigger brand like Neal's Yard (Google them) has their own shops. Why are not all products organic? As with many things, it's about making money and not everyone cares about health or environment. Luckily we can see a big increase in organic beauty in recent years. I keep hearing about Sodium Laureth Sulphate. Why is it bad for me? Sodium Lauryl Sulfate (SLS) is a synthetic detergent and surfactant found in many care products like shampoos, soaps and toothpaste. It's an inexpensive and effective foaming agent. It doesn't mean it cleanses it better. •SLS can irritate the skin, causing inflammation (dermatitis). It causes dryness and irritations on your skin. •If you have itchy and dry scalp, try and use SLS free shampoos as it cleanses your hair without stripping your scalp of its protective oils. •SLS is known to be irritating to the skin so it is not surprising that it can cause scalp problems when frequently applied when shampooing. Parabens are synthetic preservatives used in many beauty products. These endocrine-disrupting chemicals can be absorbed through skin, blood and the digestive system. Look out for products saying paraben free to be safe. Take a look at the ingredient list of your beauty products. Big chance is you have no idea of what most of those ingredients are. An easy way to choose a product is the fewer ingredients the better. But here are some of the ingredients to stay away from. Ingredients on hair and skincare products are always listed in the percentage order of ingredients with the highest percentage first so avoid any products with chemicals high up on the list. Not necessarily. As more and more people looking for organic alternatives, big companies who already tests on animals are moving into the market. I prefer to support smaller brands and has bigger ethical standards. Supporting cruelty-free and fair trade. Me personally think it all goes hand in hand. If you have any more questions about organic beauty please leave a comment and I’ll try my best to give you an answer. this was such a nice post. thank you for taking the time to write it. now I have more information on organic vs natural, and why SLS is "bad".. from your post, it's simply an irritant? It's still good to know, and maybe I will be more aware of these chemicals and try not to buy products with them in it. Hi Arianne. Thank you for your comment and glad it was helpful. SLS which is a detergent/foaming agent can definitely be irritant to our skin so best to stay away right? Luckily as more and more people become aware it becoming easier to find SLS and paraben free products. Good Luck! 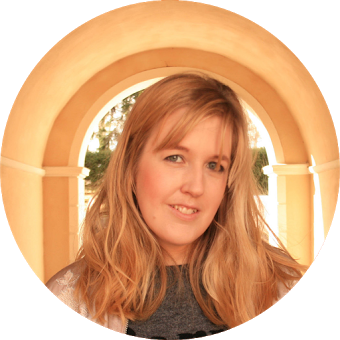 Hi Sara - Really great post! My company Pura Vida Body creates all natural all organic coconut coffee body scrub. We've seen so many people go crazy over eating organic, but when it comes to their skin and beauty routine, seem to forget about the important of chemical free! We've also written about organic skin care, and it's importance on our blog - http://puravidabody.co/blogs/news - Hope you'll check it out, and keep in touch!